 This interview was published originally on Kochie Business Builders. Why did you decide to start Make Your Mark? I run Leaders In Heels, and a while ago we had a competition where we asked women what the traits of a female leader were. We had over 200 responses and then when I cleaned the data I found that really there were six traits that were very visible. So we created a manifesto and that’s how it started. That led to creating stationery, something that inspires women every day while they use the notebook. Passion, creativity, innovation, determination, confidence and kindness. Why did you think that stationery was a good idea? You don’t really see stationery that is very purposeful. While there is lots of stationery that is very inspirational and beautiful, there’s nothing that is structured around developing those leadership traits of female leaders. 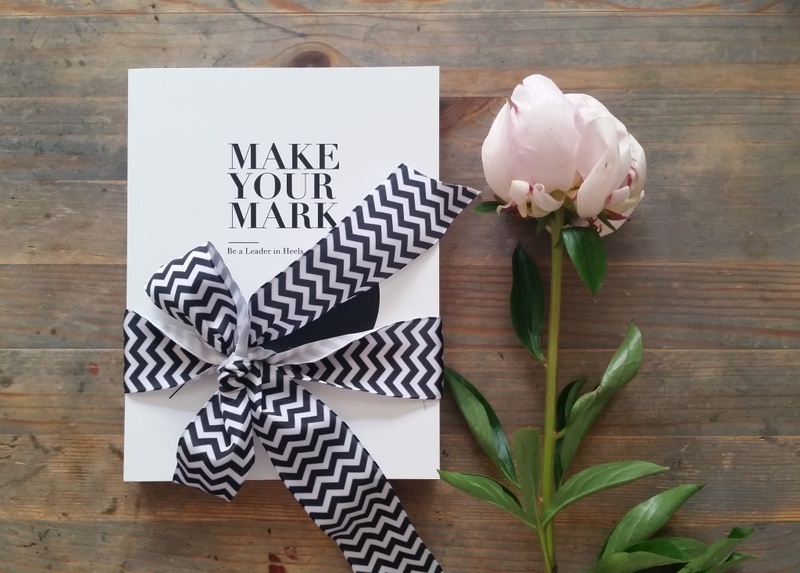 Make Your Mark provides a daily dose of inspirational thoughts and quotes from leadership experts and successful people in a beautiful, structured and purposeful way. Three years ago I successfully crowdfunded my first range notebooks and fully sold out 2000 copies. Now I’m launching these three products. Each product is split into six sections and within that section we are focusing on one trait at a time. The notebook is a product that you can take to meetings, so there’s lots of free space plus little quotes or traits or an assignment for the day to inspire you. The notepad also has six sections but is more about prioritising your day, creating a to do list so you are not distracted. Then there’s a journal for personal development and empowering yourself. Every time we launch something we have to come up with a big financial outlay to order the notebooks. With the first notebooks, I ordered 2000, and at the moment I’m trying to order 3000 of each. It’s going to be expensive and it’s going to take up a lot of space in the warehouse. The reason I’m crowdfunding is to get the first initial funding to support my order and also to sell as many books as possible at the very beginning so that we don’t take up so much space. You’ve successfully crowdfunded before. What did you learn from that campaign? The campaign was very successful, I actually made a lot of mistakes as well which I’m happy to share. One of the biggest mistakes that I made is that I ran my crowdfunding campaign for a very short period, only ten days. It was just before Christmas and I had to get the books quickly to people in time for Christmas. I reached my target but could’ve done much more if I had say one month where I could actually spend more time on marketing and PR. So this time the crowdfunding campaign is going for 40 days from April 1. What was your experience like last time? Did you find crowd funding quite easy? Crowdfunding requires a little bit of time for preparation and planning and you need to create a video so it takes a little bit more time but I really recommend it to every entrepreneur who is starting out because crowdfunding allows you to not only collect funding but also to spread word of mouth. I’ve noticed that when I was speaking to media that the project by itself people are not interested that much, but if it’s a crowdfunding campaign, it’s something a bit more exciting. It’s easier to get people engaged and people that are wiling to help through crowdfunding. Just follow your passion. I know that sounds a little bit cliché but I know that people tell me that when I talk about stationery I get really excited and I actually transfer it onto other people. I always encourage people to look at their talents because I believe if someone excels at something they can give it to the world.